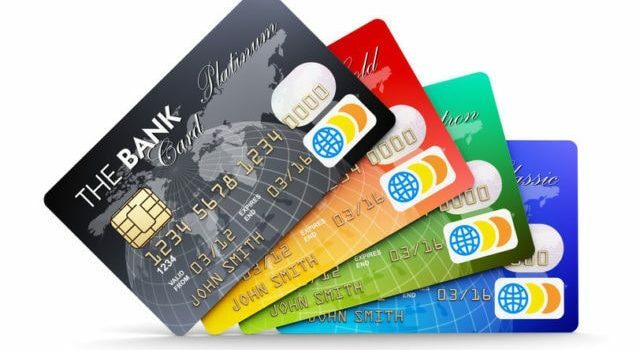 The Payment Card Industry Data Security Standard (PCI DSS) is a set of security standards designed to ensure that all companies that accept, process, store or transmit credit card information maintain a secure environment. If you accept, process, store, or transmit credit card information, you must comply with PCI standards. The risk of not being compliant can be significant for a business. The payment brands may fine the acquiring bank $5,000 to $100,000 per month for violations. The banks may in turn terminate your relationship or increase transaction fees. This can be catastrophic to a small business.